Day 2 of Money20/20 was all about context. Whether that means contextual checkout, contextual commerce, contextual payments or contextual credit, it’s all about providing a frictionless experience for consumers. As Jack Dorsey, CEO and founder of Square said in his keynote interview when asked about the similarities between Square and his social platform, Twitter: “Commerce is as foundational as communication – the goal is to make it easier.” Breaking news – whether truly breaking or recently announced – was also the name of the game, making for another exciting day in Vegas. Michelle Moore, Head of Digital Banking for Bank of America took to the stage to introduce the bank’s “new mobile functionality for seamless consumer experiences” with the highlight being Erica, an artificially intelligent, voice-enabled chat bot that acts as a financial advisor and order-taker. Erica, which is derived from the last five letters of the bank’s name, is capable of analyzing spend patterns and savings opportunities, as well as taking orders, such as transferring funds or making a payment. Customers can chat with Erica via voice or text. In the first keynote of the day, CNBC’s Kayla Tausche interviewed Douglas Feagin, Head of Alipay International, about Ant Financial’s plans to expand from an already staggering 450 million customers to 2 billion over the next decade through globalization. The Chinese tourist industry is booming, with 120 million traveling annually – up 17% year over year – while average spend is among the highest of all global travelers. Alipay is looking to tap into this growth and announced a new partnership with merchant acquirers First Data and Verifone to build greater acceptance with merchants across the United States. Jonathan Weiner, Founder and Co-Chairman of Money20/20, took to the stage himself to interview Pali Bhat, Google’s Head of Payments Products. Bhat is responsible for Android Pay and Google Wallet (which is now a P2P platform only), and he announced the integration of Android Pay with Visa Checkout and Masterpass. In early 2017 Android Pay users will be able to pay online at hundreds of thousands of different sites where Visa Checkout and Masterpass are accepted. No longer will users be required to remember multiple logins and passwords for shopping online and in stores. In the fifth keynote of the day, Sucharita Mulpuru, Chief Retail Strategist at Shoptalk, interviewed Bill Ready, Chief Operating Officer at PayPal. Ready talked about a new partnership with Facebook to allow PayPal to be one of the payment options within Facebook Messenger, as well as other unspecified integrations. Ready explained how PayPal, as the biggest digital wallet, was a natural fit to partner with the largest social network. PayPal reportedly has 192 million users worldwide, while Facebook Messenger reached one billion users earlier this year. While each of the innovations above are different, they all advance contextual commerce in some capacity. Money20/20 shines a light on a complex payments ecosystem in which all of the players – from traditional banks, issuers and networks to FinTech start-ups – appear to be pulling in the same direction in order to remove friction from the commerce experience. 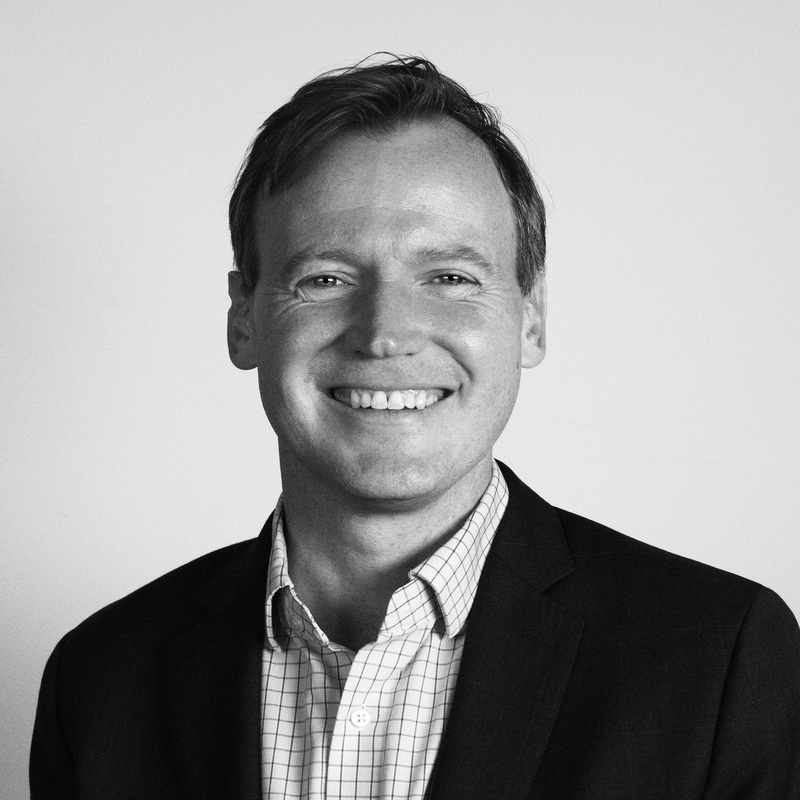 Andrew Davidson is SVP/Chief Insights Officer for Mintel Comperemedia. He is an expert in data-driven cross channel marketing intelligence, consumer behavior and global trends. As a thought leader and expert speaker, Andrew has consistently predicted the evolution of payments marketing for the past 23 years. He speaks at high profile industry events and has presented at conferences in the US, Canada, Australia, New Zealand, Hong Kong and Taiwan. Andrew is passionate about the global role of payments as the first step on the path to financial inclusion.